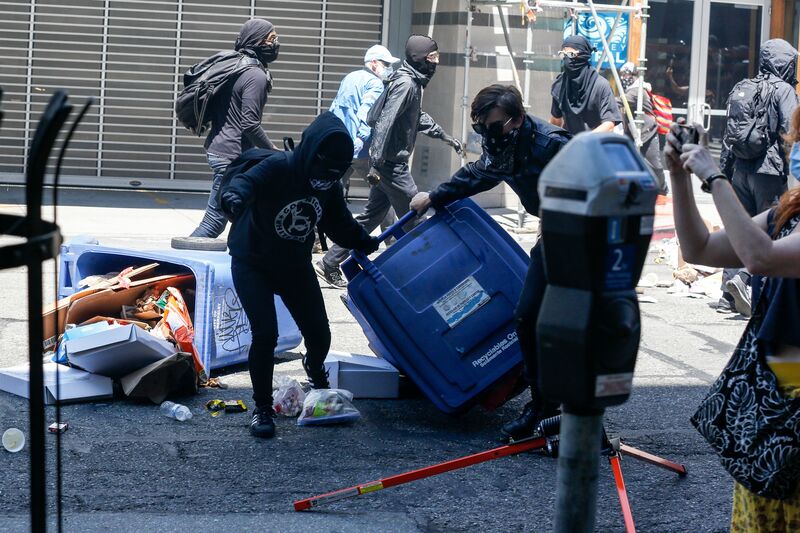 President Donald Trump ridiculed far-left violent Antifa protesters alleging that they represent a broader Democratic Party-backed mob movement, in a Sunday afternoon campaign rally. 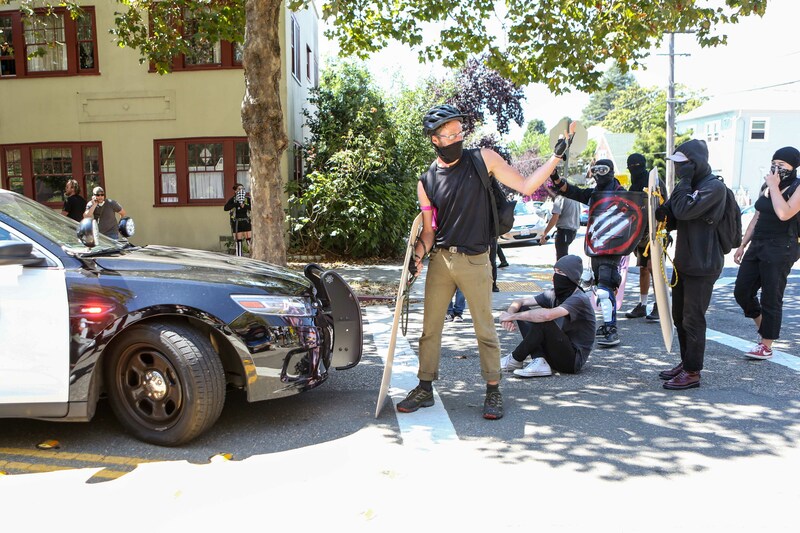 The president referenced the far-left protesters’ penchant for dressing up in all black and violently attacking others, often with weapons. The president’s message comes as he campaigns for Georgia gubernatorial candidate Brian Kemp in a multi-day campaign swing across the country before election day on Tuesday. Trump’s “jobs not mobs” message against the Democratic Party was first previewed in an ad by the Republican National Committee.